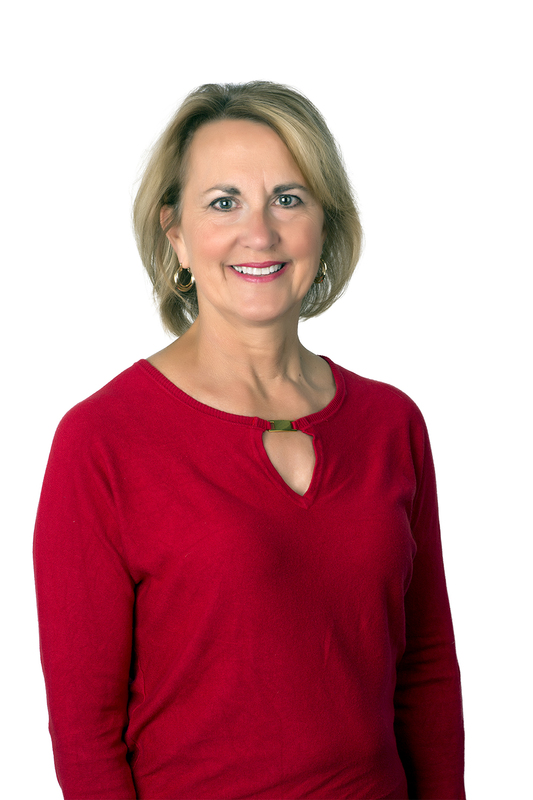 Kathy’s job is to make sure that each step of the selling and buying process is handled in a timely way. She stays on top of all the details, handles the marketing aspect of selling your home and keeps you informed to make your moving experience a positive one. Kathy is a licensed REALTOR and is able to assist with showings and listings as needed.